A direct sale of your house will help you sell your house quickly and efficiently. Working with Behemoth Company will eliminate all selling costs, save you valuable time, let you plan ahead, and help you keep more cash in your pocket. 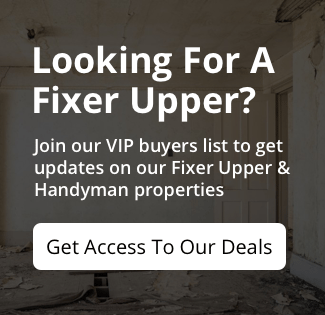 You won’t need to spend any time or money on repairs, upgrades, cleaning or staging. We handle all of the paperwork and are able to pay you for your house right away. A traditional sale can take months, whereas selling directly to Behemoth Company will take only a few days. We will work on your schedule to make the process as simple as possible for you. 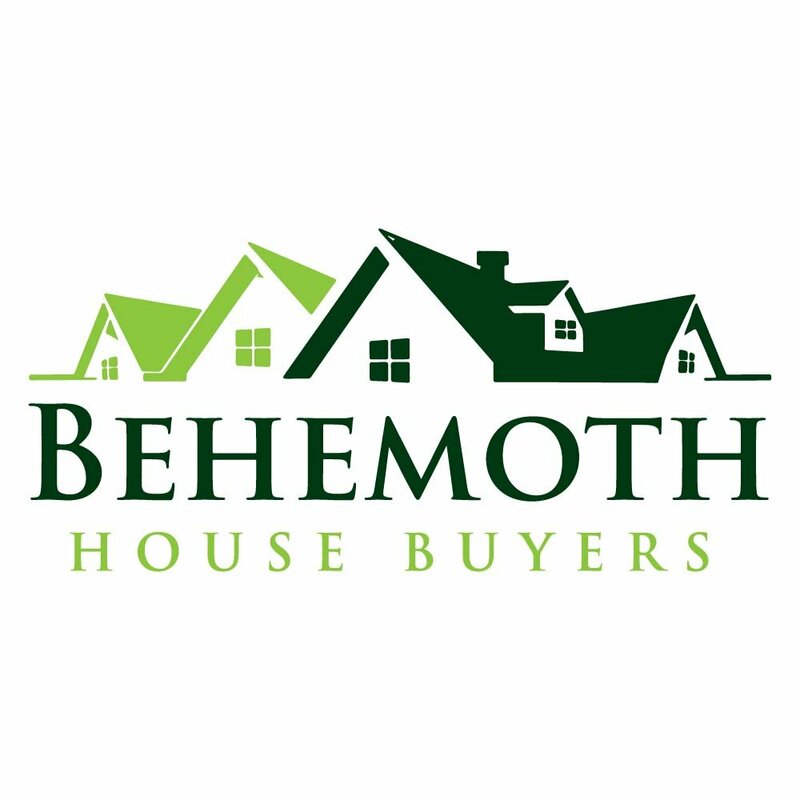 At Behemoth Company, we want to help you make the decision that is in your best interest. Whether you decide to sell directly, on your own, or with an agent, make sure to fully explore all your options before choosing how to sell your Houston home.